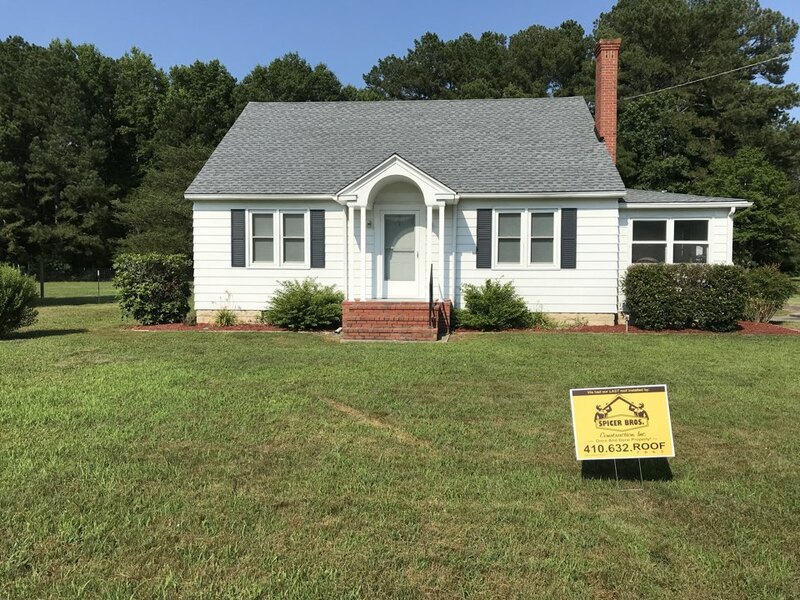 Roofing Contractor in Pocomoke City, MD | Spicer Bros.
Spicer Bros. Construction one layer of shingles from the roof deck and installed new GAF Timberline HD Shingles. Barkwood in color. 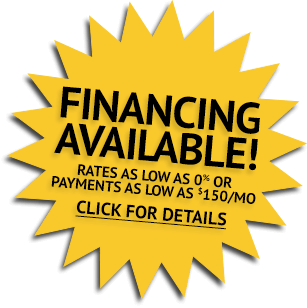 Home is located near Pocomoke, MD. 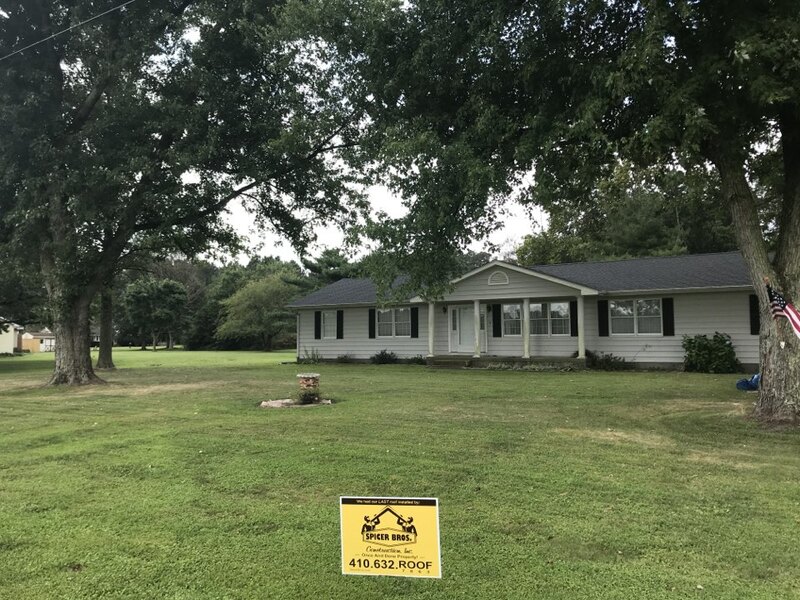 Spicer Brothers Construction removed 1 layer of shingles and installed new GAF Timberline shingles Pewter Gray in color. Spicer Bros Construction roofing job. Multiple layer shingle removal. 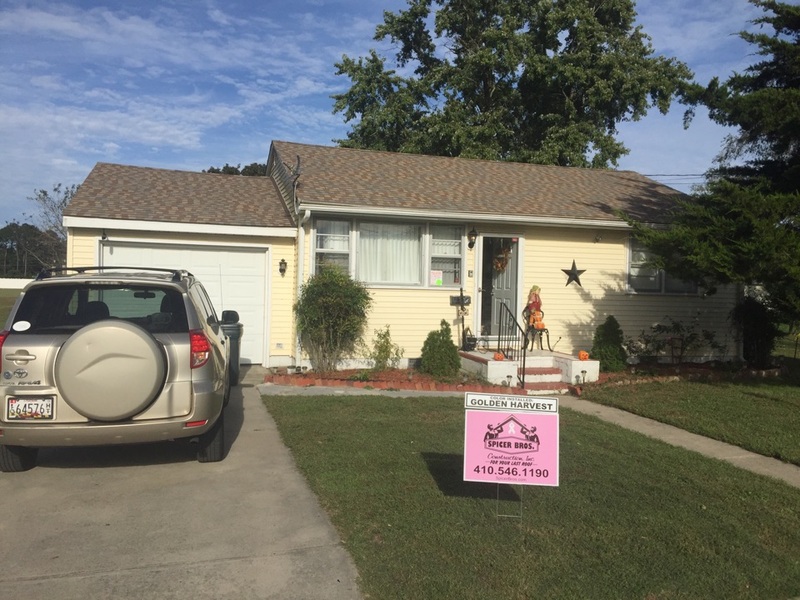 Installed new GAF Timberline HD shingles. Home is located in Pocomoke MD. Spicer Bros Construction roofing job. Multiple layer shingle removal. 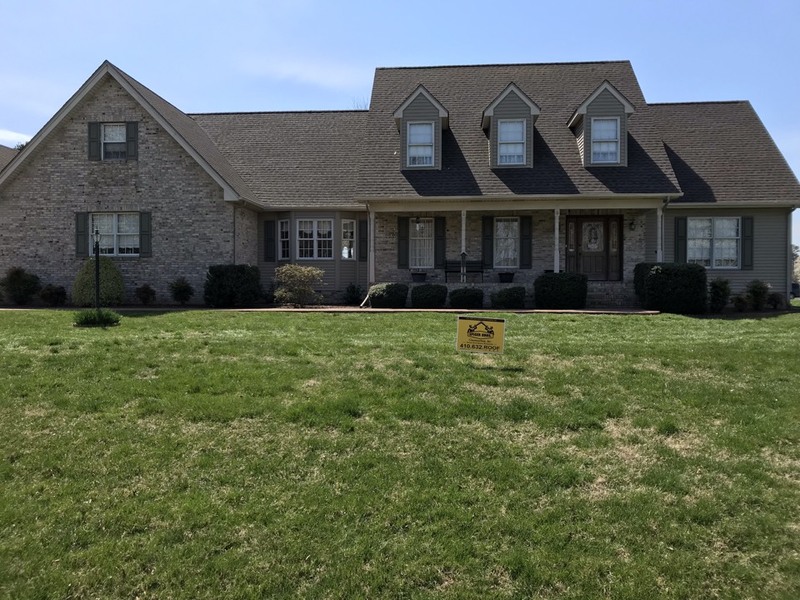 Installed new GAF Timberline American Harvest Golden Harvest shingles. Home is located in Pocomoke MD. Spicer Bros Construction roofing job. Single layer shingle removal. Installed new GAF Timberline Shakewood shingles. 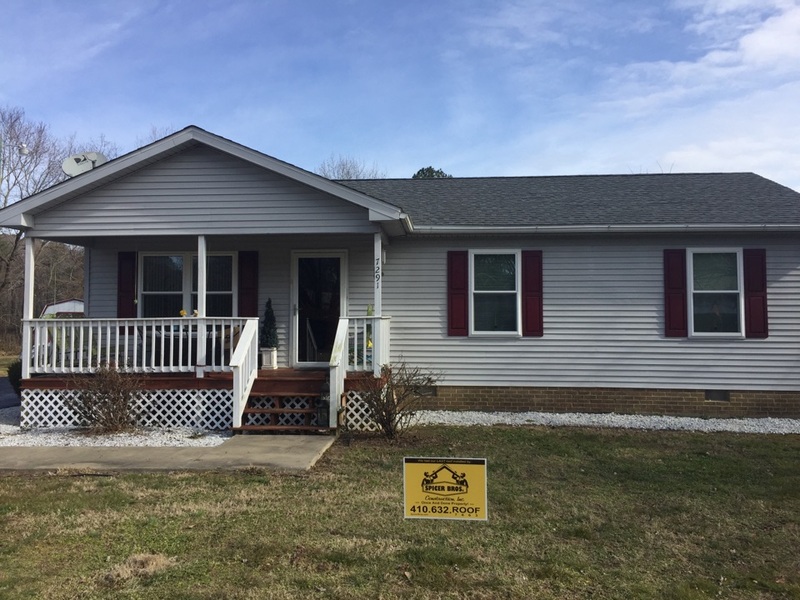 Home is located in Pocomoke MD. 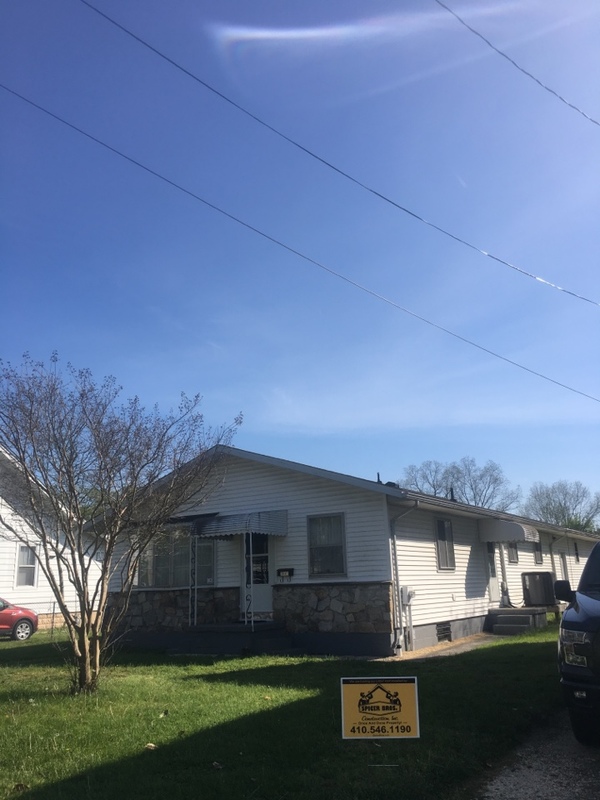 Spicer Bros Construction removed one layer of shingles from the roof deck and installed new GAF Timberline HD Shingles, Oyster Gray in color. 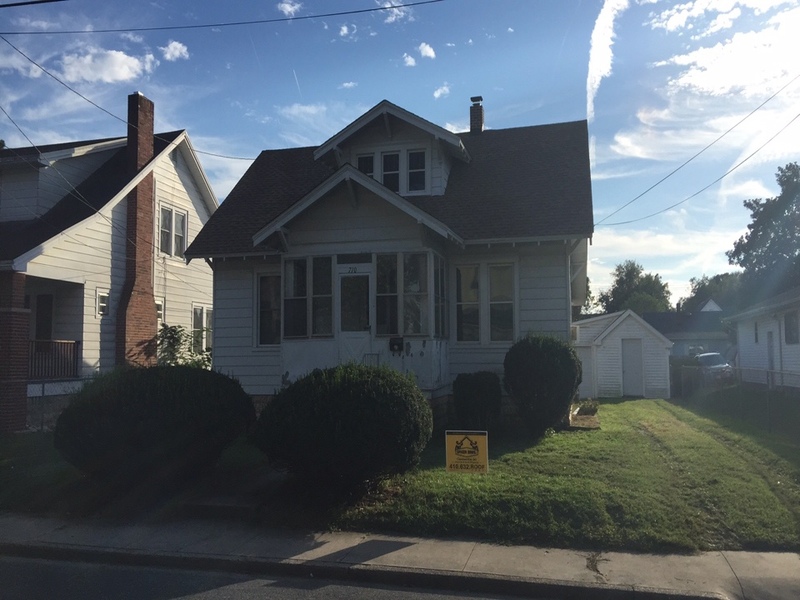 House is located in Pocomoke City, MD. 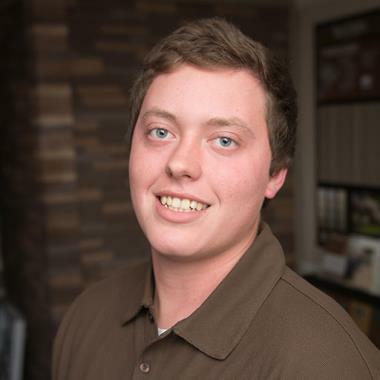 Spicer Bros Construction. 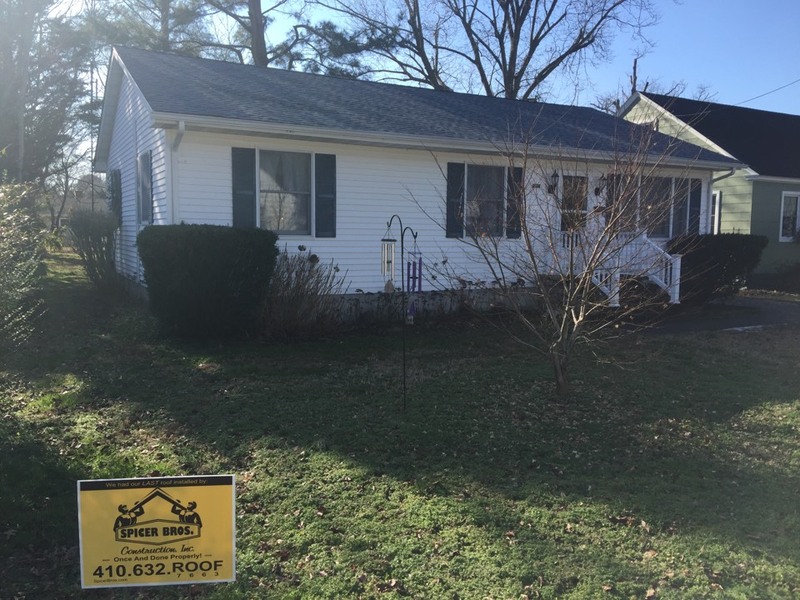 Removed 24 sq and replaced with GAF Timberline HD Shakewood in color in Pocomoke Md. 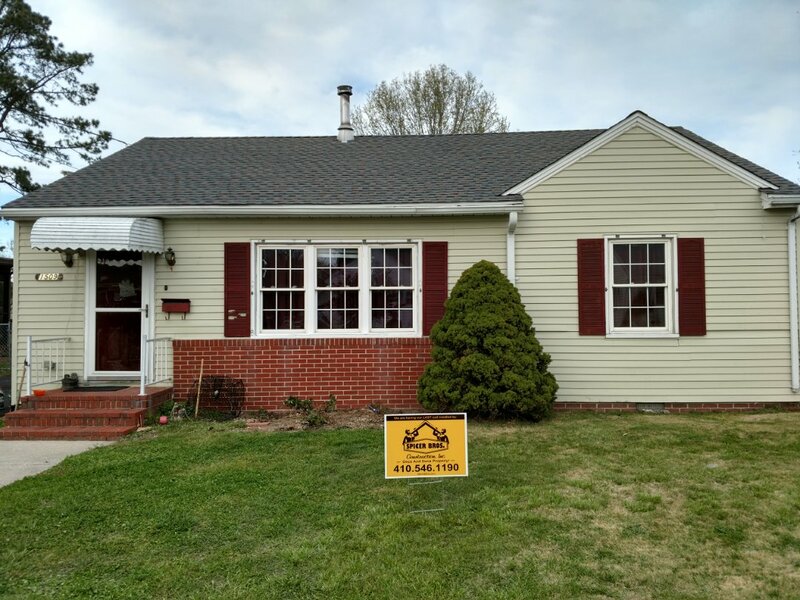 Spicer Bro's Contraction removed multiple layers in Pocomoke City, MD and installed new GAF Timberline HD shingles Williamsburg Slate in color.